The Mad Mimi Subscriber Form makes it easy to grow your subscribers! we are integrate mad Mimi newsletter service into our “Coming Soon Pro” WordPress plugin. To learn more about Mad Mimi, grab a FREE forever account and explore. Once the plugin is activated, you can select and used any of your Mad Mimi list into your site by using our coming soon templates. Setup is easy; in Settings, simply enter your account email address and API key (found in your Mad Mimi account area), and you’re all set. Select Mad Mimi from Email Carrier Type. 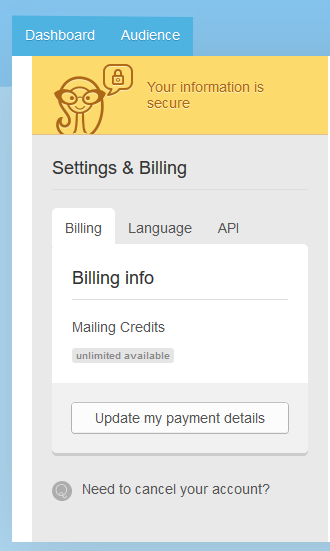 After your account is verified, Mad Mimi account will used as subscriber form directly in your plugin theme. Mad Mimi is a free website which is helpful for you with email marketing, also you can create, send, share and track your email newsletter and reports easily. If you are looking for boosting or promoting your business than you are in the right hands, as Mad Mimi is the best in this job. But before you use this service, you first need to create Mad Mimi account. But if you’ve created an account, then it’s easy to login. Here are some steps on Mad Mimi login through different ways. First Click on madmimi.com to forward you on Mad Mimi homepage. Once you land on Mad Mimi login screen, click on “Login” button, which is look like below image. Once you click on it, you’ll see a drop down Mad Mimi login box where you’ll need to enter your username/email and password. After entering, click on “Login”. 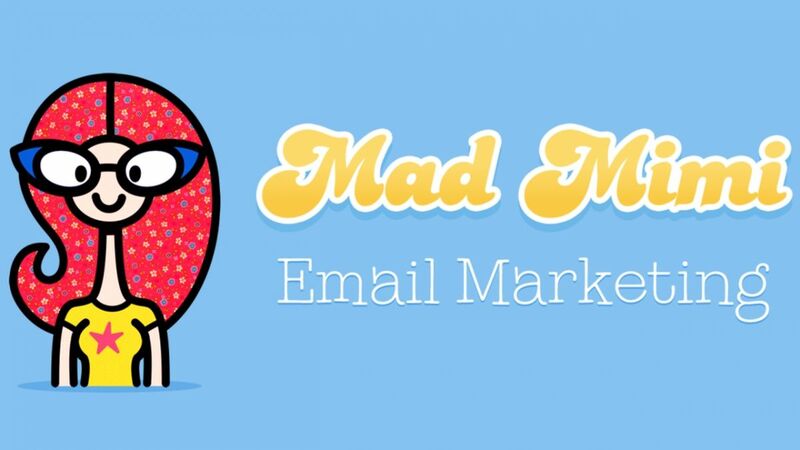 Mad Mimi is simple and beautiful email marketing service, you’ll first need to sign up for Mad Mimi. Here we’ll talk about Mad Mimi email sign up process in few easy steps. Creating an email with Mad Mimi is really simple and awesome. It’s for free and is easy to create a Mad Mimi account, just follow these simple steps to quickly create an account. First go to madmimi.com . Once you will on Mad Mimi homepage. Simply click on “Create my account” button. Then it’ll ask your email address, after entering your valid email address press “Next” button. Then you’ll be enter a strong 8 digit password. Once you have created the password, click on “Sign Up” button. 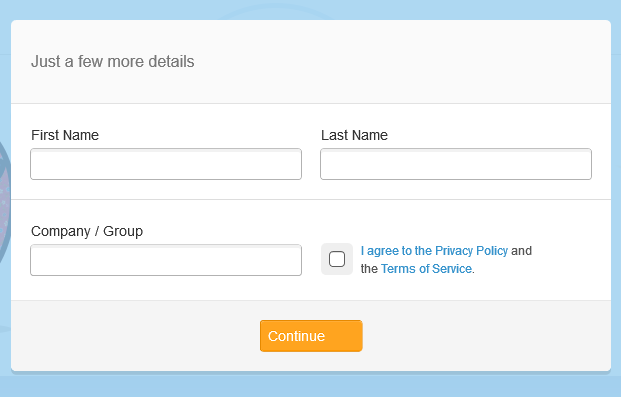 After clicking on sign up, you’ll need to give few more information or details like your first and last name and your company or group name. You have successfully created your Mad Mimi email account with in few minutes. As soon as your account is created, you will see this page as shown in the image below. Click on “Compose” to get started. Then it will ask you to upload a image. You can simply drag the image from your desktop or browse. Add the image and you’re all ready to use Mad Mimi email account. Your email and information are safe and secure during transactions. You can also add add-on to Mad Mimi. The free plan let’s you store only 100 contacts but you can send out unlimited emails. You can also choose which plan is suitable for you and your company. Click on the Account link. Select the API tab on the right. The API key is the long string of letters and numbers under Secret API key. Copy and paste when needed to integrate with a plugin, but remember–it’s secret like your password! 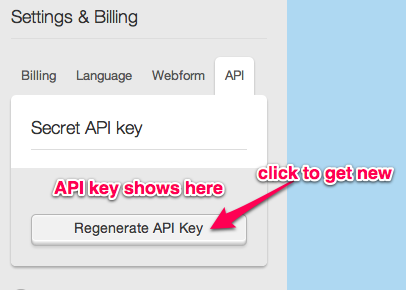 If you’ve accidentally shared your key, click Regenerate to receive a new one.